It is well documented that CBD is a very potent bronchodilator and useful in the treatment of Asthma. Bronchodilators work to open your airway passages relieving shortness of breath, chest, tightness, wheezing, and coughing caused by asthma. Asthma is a chronic inflammatory disease affecting the lungs’ airways, and CBD happens to be a powerful anti-inflammatory agent. Asthma is a chronic respiratory disease that affects over 200 million people worldwide and was responsible for approximately 250,000 deaths in 2011. An estimated 1.9 million cases of asthma among adults were work-related, accounting for 15% of current adult asthma cases. Each day 11 Americans die from asthma. There are more than 4,000 deaths each year due to asthma, of which many are avoidable with proper treatment. In addition, asthma is indicated as a contributing factor for nearly 7,000 other deaths each year. So, how does CBD help with Asthma? Early research suggests that CBD is an effective treatment for minimizing the inflammation experienced by asthma sufferers. A Brazilian study revealed that CBD reduced the levels of two types of cytokines; known as Tp and Th2. In addition to showing that CBD treatment was effective in reducing cytokine levels, the study suggests that CBD may influence a reduction in the major stimuli of mucus hypersecretion, another prominent symptom experienced by many. The study also revealed that the CBD contains potent immunosuppressive and anti-inflammatory responses. CBD also decreases airways resistance. While more studies are needed the current benefits of CBD is very promising. 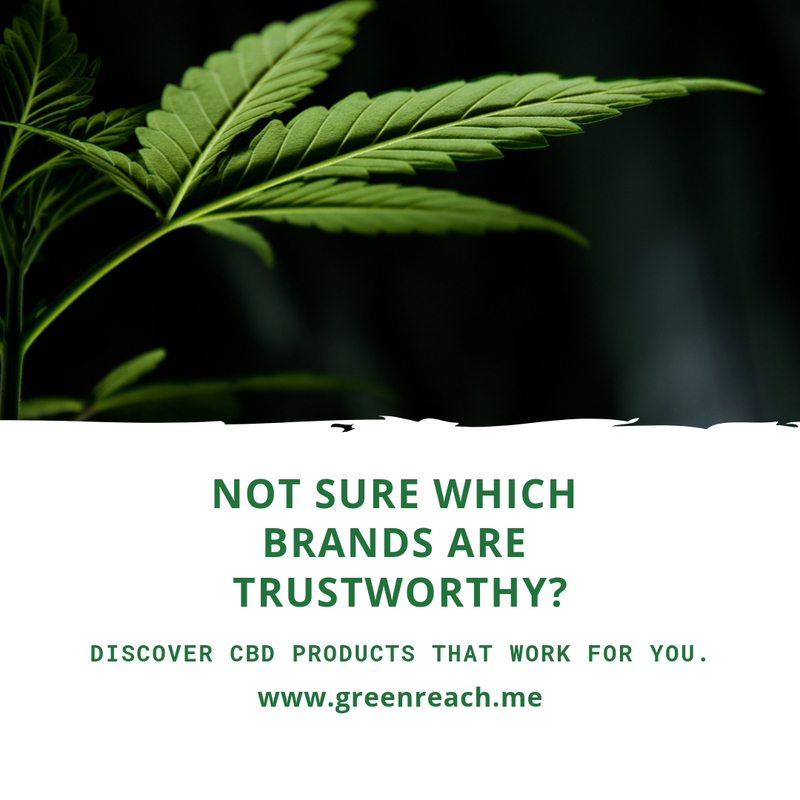 Did you know that we have a vetted CBD list?. Leave a comment below on how CBD helps you!